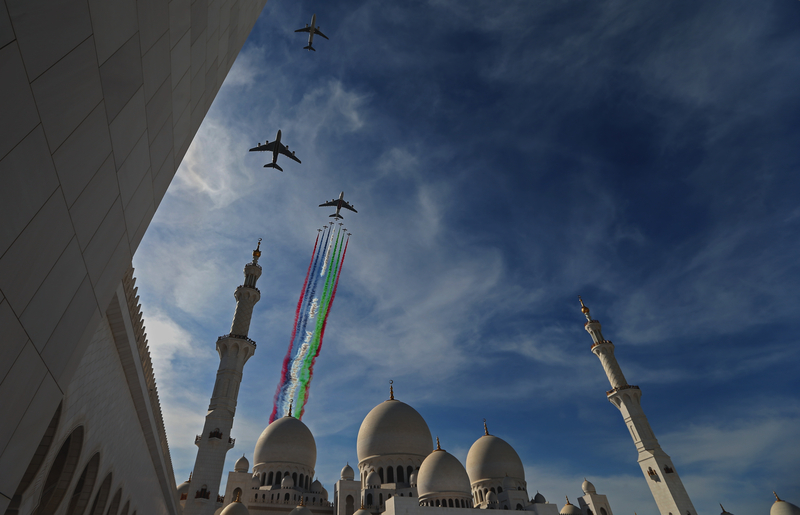 ROME (Crux) – Pope Francis will visit the United Arab Emirates Feb. 3-5 of next year, the Vatican announced on Thursday, in response to an invitation from Sheikh Mohammed bin Zayed Al Nahyan, Crown Prince of Abu Dhabi. This will be Pope Francis’s second trip in 2018, as he’s already scheduled to go to Panama in January to participate in World Youth Day. It’ll be the first visit by a pope to the the United Arab Emirates, but it’s in line with the Argentine pontiff’s inter-religious outreach.